"The action in Slope Rider is pretty fast; there's a real sense of speed, which tends to be underscored when you get abruptly intimate with a pine." "Overall I really enjoyed Slope Rider." "For the price ... 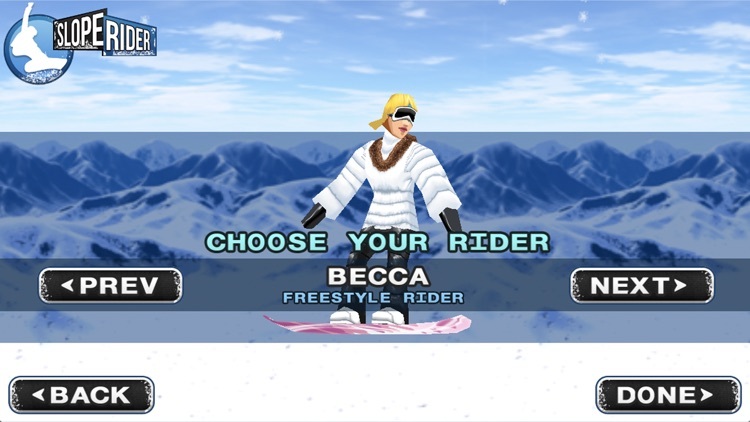 I'd say you're getting a bargain; Slope Rider is a pretty slick, well-presented game that's plenty of fun." 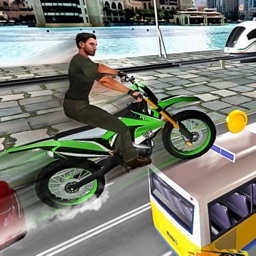 "Slope Rider is a damn good game." "Awesome 3D graphics, fluid and smooth." "Tons of courses that are varied and extensive." "Great game, cannot leave it alone!" "If you like snowboarding, you should like this." The wildly successful 3D snowboarding game for the Mac has been carefully redesigned specifically for iPhone's unique interface - meaning a faster, smoother ride and controls that handle like a dream. Conquer a varied course packed with jumps, half-pipes, rails and breakneck high-speed turns. 13 complete and varied courses! Choose from two different riders and nail faster times, more freestyle points and master new tick combos. Check out the FULL version for four different characters. - 13 different courses. Three playable at the beginning, remaining 10 unlockable by gaining Career Points. - Four characters. Two freestyle riders and two alpine racers. 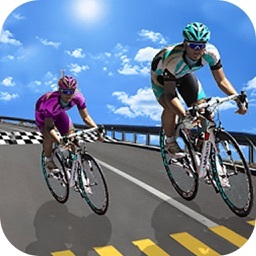 - Two game modes – freestyle (trick) and alpine (race). 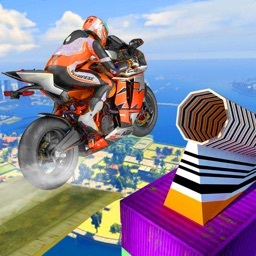 - Hundreds of tricks available by combining grabs, flips and turns. - Career statistics including personal best scores, times and mastered tricks. 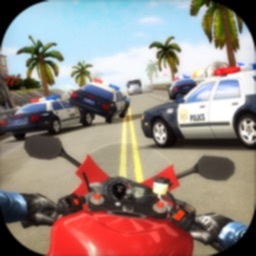 - Smooth fast 3D graphics. - Rocking in-menu and in-game music by Andrew Crow and Callum Boyd. - Level of detail options, game speed options and accelerometer sensitivity options.